Available mid-week and weekends throughout the year (except Sundays). 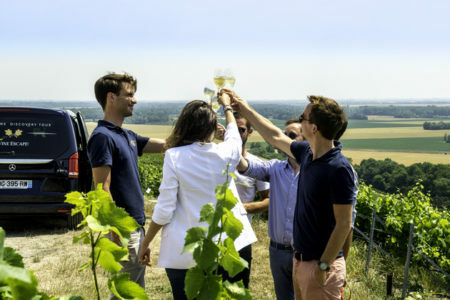 In the morning, meet your English-speaking specialist driver/guide at a central departure point in Reims or Epernay, who will accompany you on a full day transported Champagne tour. 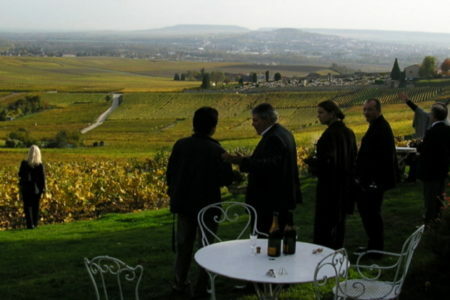 During the course of the day, your guide will regale you with tales and anecdotes of the history of Champagne and its vineyards, introducing you to the particularities of the region. 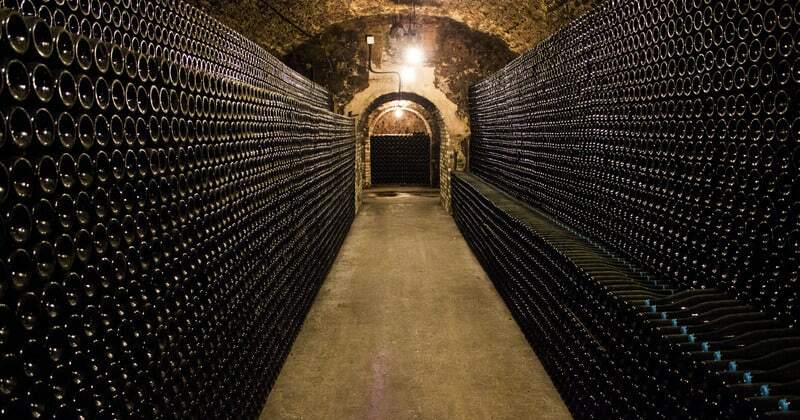 You will start the day in style with a tour and tasting at the world-famous Moët and Chandon estate. 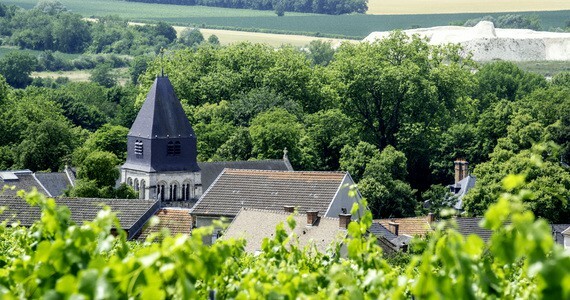 You will also stop at the famous hilltop village of Hautvillers, the “cradle of Champagne.” As well as admiring the spectacular views across the vineyards, your guide will take you on a tour of the village, visiting places such as the Church where Dom Perignon is buried. 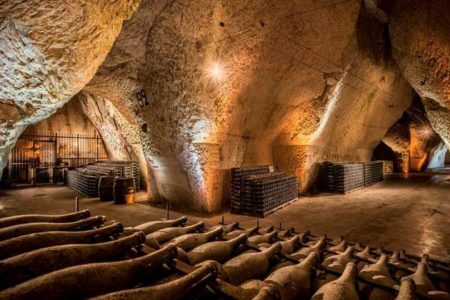 After such an enlightening morning, you will then be taken to a beautiful private mansion for a unique Champagne tasting masterclass. 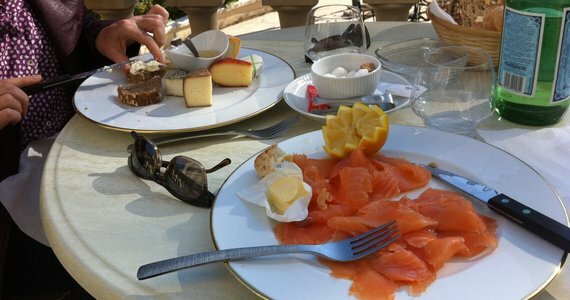 As well as having the opportunity to taste the three principal grape varieties, a light lunch will also be served. 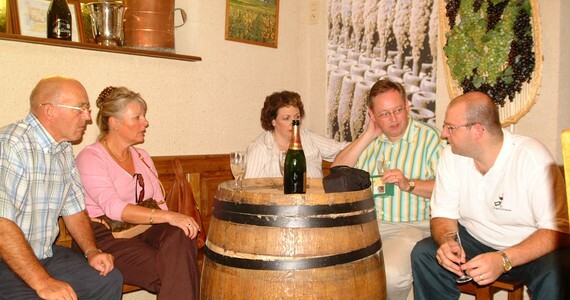 In the afternoon, you will visit a small family-run Champagne House and after a tasting session of their Champagnes, you will enjoy a traditional French aperitif. 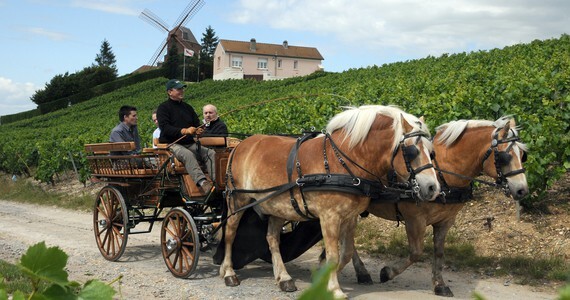 You will be taken back to Reims or Epernay at the end of the day. 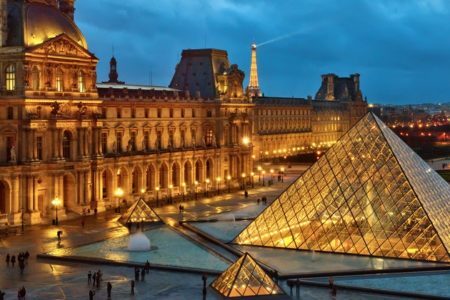 In the morning, meet your English-speaking specialist driver/guide at a central departure point in Reims or Epernay. 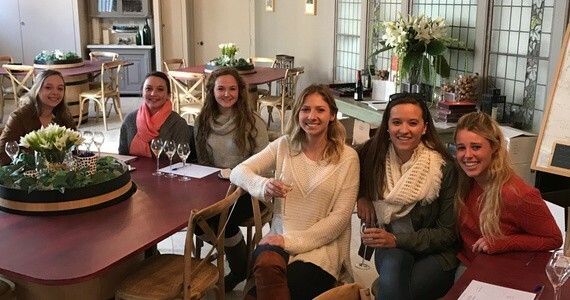 A visit to Moët and Chandon estate. 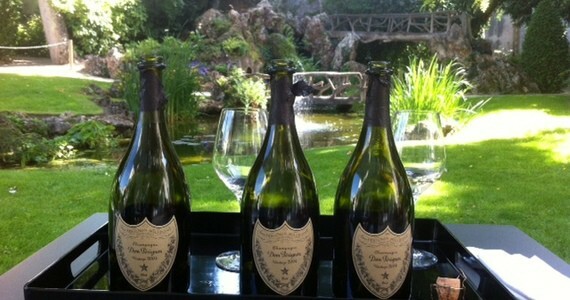 You will be taken back to Reims / Epernay at the end of the day. Thank you Jenna for all your help with planning our trip. We had such a wonderful time. It was truly a fabulous trip.